Traders work on the floor of the New York Stock Exchange (NYSE) in New York, U.S., October 3, 2017. 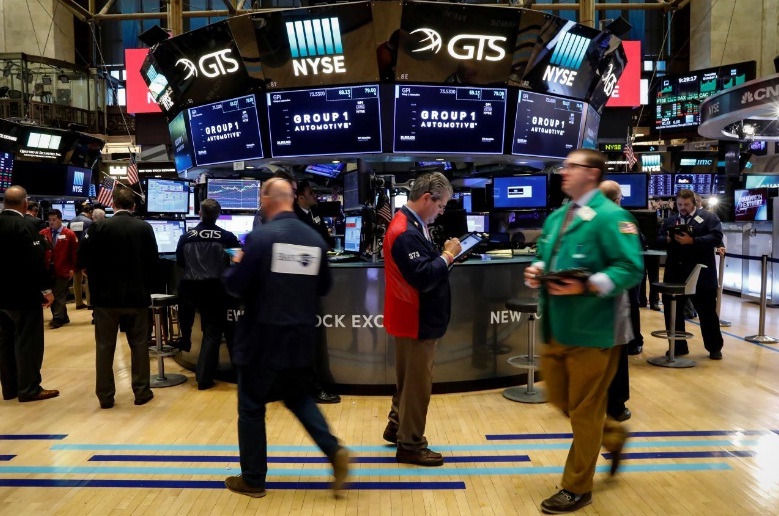 The three major U.S. indexes opened slightly lower on Wednesday, after two-straight days of record highs, as investors booked profits ahead of a clutch of economic data this week. The Dow Jones Industrial Average fell 3.12 points, or 0.01 percent, to 22,638.55, the S&P 500 lost 1.64 points, or 0.06 percent, to 2,532.94 and the Nasdaq Composite dropped 8.99 points, or 0.14 percent, to 6,522.73.